In the last year, Mogwai have fulfilled every darkly instrumental band’s dream of creating a soundtrack for a creepy visual project, in French drama Les Revenants, with enough time to spare to knock out some limited edition whisky. 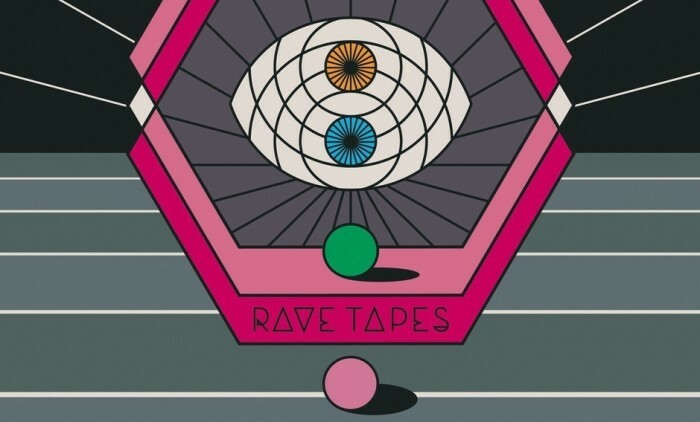 The release of Rave Tapes after all this activity might seem particularly industrious, but could also offer some insight into the familiarity of themes drawn upon. Despite the novelty veneer of electronica that is referenced in the facetious album title, along with the bit-beat melody of first release ‘Remurdered’, the band still have a solid eye on their musical cornerstones. There’s electronic fibre weaved into the album, but without being familiar with it, a sometime Mogwai listener could still listen to ‘Simon Ferocious’ and think of Mogwai. 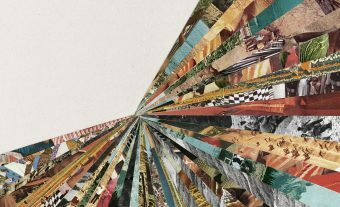 The band are talented sound architects: it comes naturally to build monolithic structures on the quietest of foundations, and explore majestic crescendos while gripped by subtle depths. They’ve managed to sustain a consistent presence where other primarily instrumental bands (Do Make Say Think, 65daysofstatic, Godspeed You! Black Emperor), whether active or not, have been jostled out of the limelight by the hordes of electronic acts trying to plumb the depths of non-lyrical music. Each track displays the classic Mogwai characteristic of weaving a mantle around a single thread. So, ‘Remurdered’ cavorts about a bit-beat melody, builds a tower of sound, brings it down and pulls away a veil to reveal a monolith that lay hidden in the landscape all along, while thoughtful opener ‘Heard About You Last Night’ explores delicate, pithy highs. 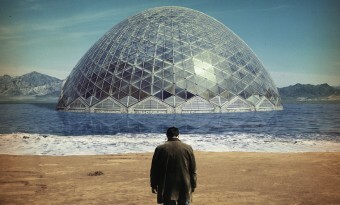 Humour pervades the album too, another consistent Mogwai characteristic: it was always a refreshing one, because making music this introverted poses the danger of an artist becoming uptight and overly austere. The album’s name offers the first little smirk, and the titles of some of the songs (‘Master Card’, ‘No Medicine For Regret’) finish that little job. Meanwhile ‘Repelish’ features a sample in which Reverend Lee Cohen dissects the subliminal satanic messages in Led Zeppelin’s ‘Stairway To Heaven’: the melody encourages reflection, the content mirth. Rave Tapes feels like a standard issue Mogwai release: it features more ambience, a little electronica, but is really quite consistently Mogwai. That isn’t to say it’s not a good album: you can lose yourself in the music and marvel at the skilful evolution of sounds and layering of instruments. But overall it isn’t a career highlight, and left me feeling like Mogwai have lost their fighting edge.